Top 10 hot Bollywood debutants who will be hitting screens in 2017-18! Home Actors Top 10 hot Bollywood debutants hitting the silver screens in 2017-18! Top 10 hot Bollywood debutants hitting the silver screens in 2017-18! Wait till you see these young actors brimming with talent as they blow your mind on screen! A lot of new faces are ready to enter and scorch the Bollywood industry in the coming years. The next generation of already established stars, is all prepped to plunge into the world of cameras and glam. The parents are working as hard as the star kids and yeah, these Karan Johar would be launching a few of these Bollywood debutants in his upcoming movies. Daughter of Chunky and Bhavna Panday, Ananya will have you floored by her looks. This young girl is all set to make her debut in tinsel town. The 18-year-old will reportedly star in Karan Johar’s Student Of The Year 2, opposite Tiger Shroff. She is 5’9″ tall and has attractive dark brown eyes. Not to forget she is a graduate from the University of Southern California in Los Angeles. The gorgeous daughter of Saif Ali Khan and his former wife, Amrita Singh, Sara Ali Khan has already started to shoot for her first film ever in B’town. This 24 year old will be seen in Abhishek Kapoor’s Kedarnath opposite the famous Raabta actor, Sushant Singh Rajput. Daughter of Sridevi and Boney Kapoor, Jhanvi has become a social media sensation for her fashion and style. She is confirmed to debut in Karan Johar’s upcoming Hindi remake of Marathi flick, Sairat opposite Ishaan Khattar. Previously it was rumored that she would be debuting in SOTY 2, but the rumors were put to rest petty soon. 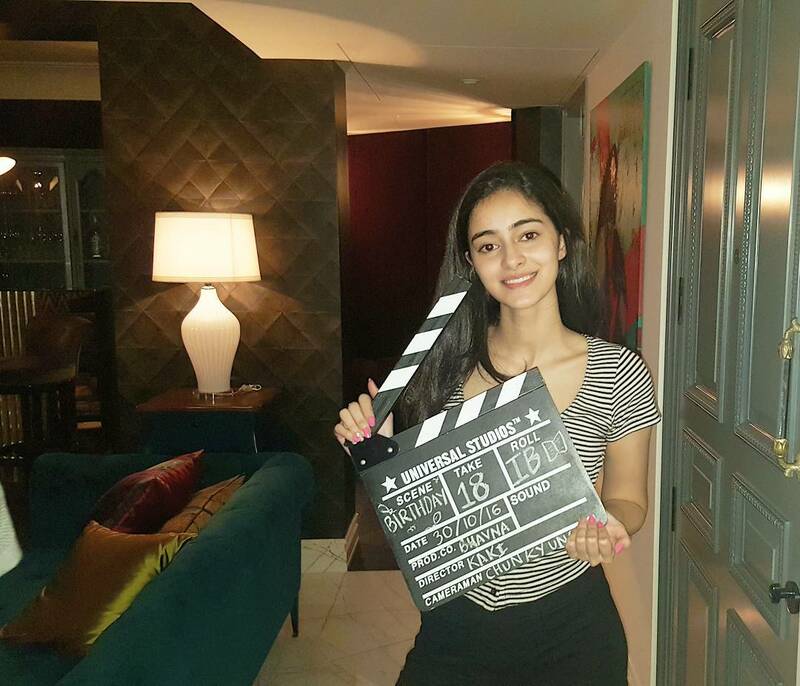 Also read – Jhanvi Kapoor working hard for her debut! 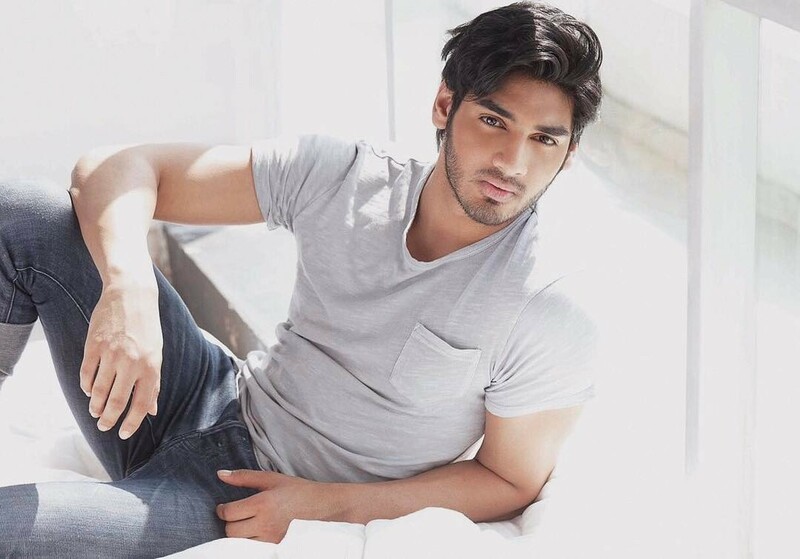 Suniel and Mana Shetty’s son, Ahan is ready to take Bollywood by a storm. He would make his debut in Sajid Nadiadwala’s production film. 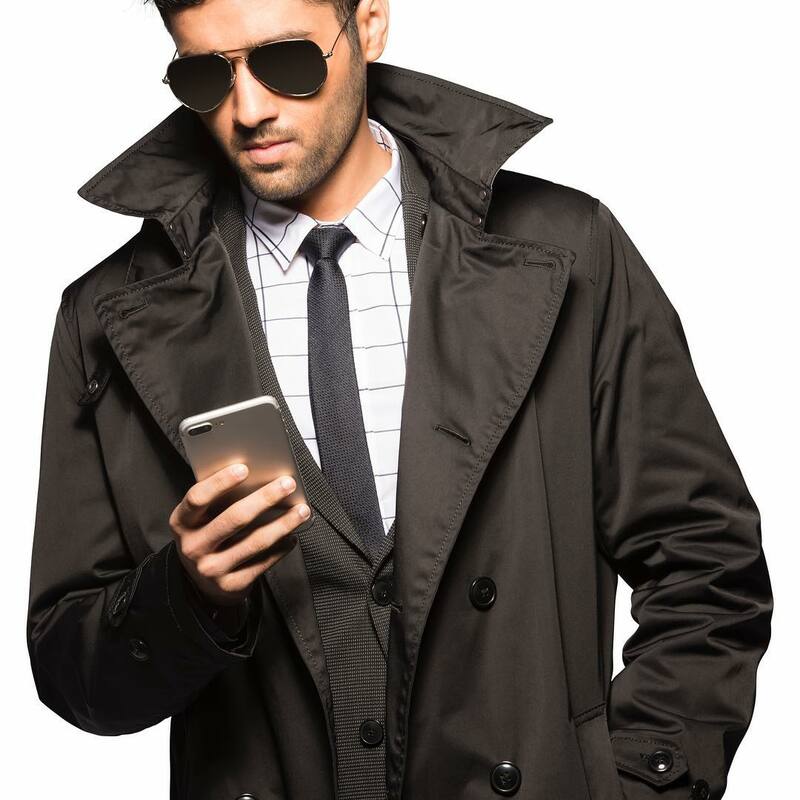 The 21-year-old guy is the younger sibling of of Athiya Shetty, who has already entered Bollywood Industry and is achieving high goals. Utkarsh Sharma is the son of the popular director, Anil Sharma and wife Suman Sharma. 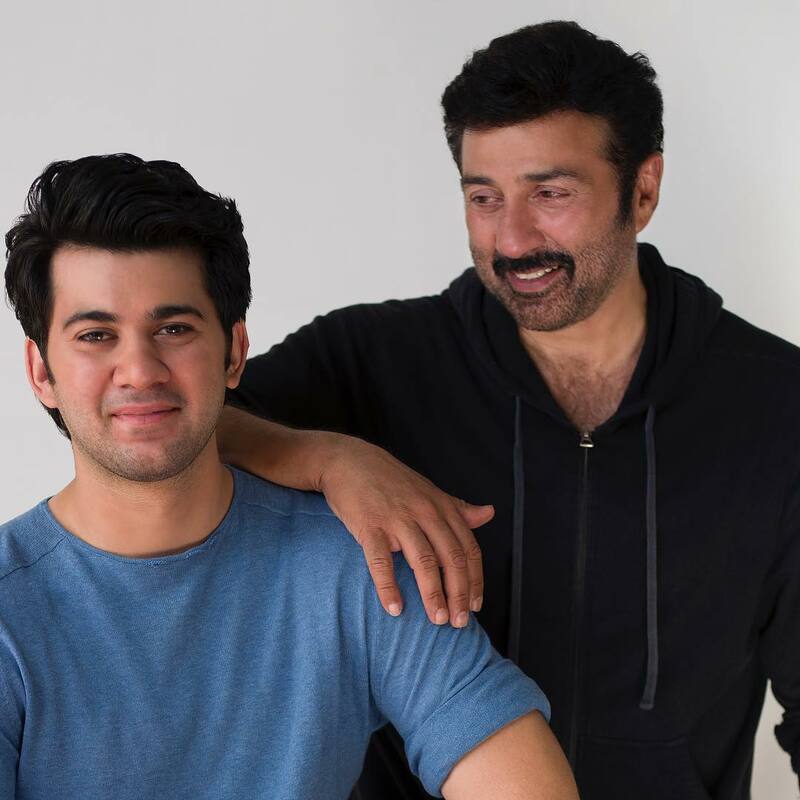 He has made his Bollywood debut as a child artist in the film Gadar: Ek Prem Katha, as Sunny Deol’s son. He would be next seen in his father’s next directorial film, Genius. He completed his graduation from Chapman University in LA in the field of cinema and has also done a course on acting and film-making from prestigious Lee Strasberg Institute. Son of the famous Sunny Deol, Karan is going to make his debut in Bollywood very soon. 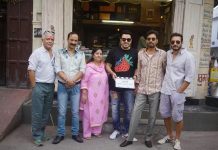 According to reports, he has already started shooting for his film, Pal Pal Dil Ke Paas, which will be directed by father, Sunny Deol and produced by Zee Studios. Karan is the third in the Deol generation after grandfather, Dharmendra and father and uncle, Sunny and Bobby Deol. Ishaan Khattar is the son of Neelima Azim and Rajesh Khattar. 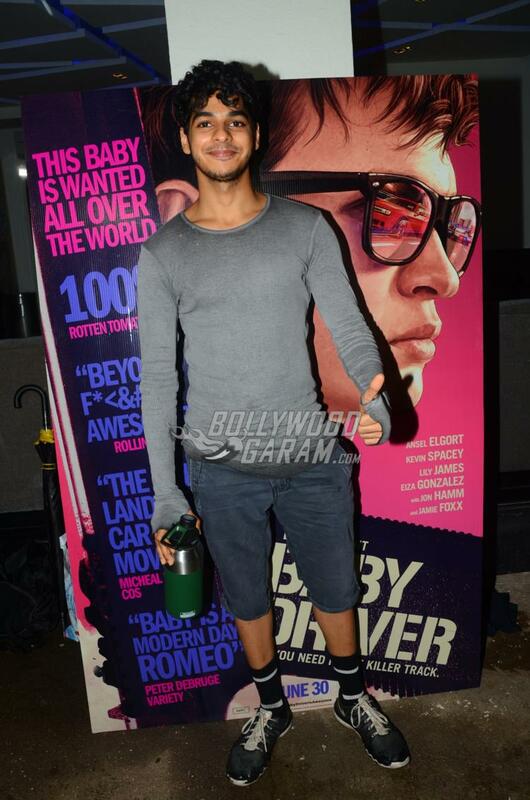 Popular as, Shahid Kapoor’s half brother, Ishaan has been spotted at screenings on various occaisions. He assisted Abhishek Chaubey in directing the film, Udta Punjab and has previouslybeen seen Shahid’s Vaah! Life Ho To Aisi, as a child artist. He would be starring in Karan Johar directoial, the remake of Sairat opposite Jhanvi Kapoor. 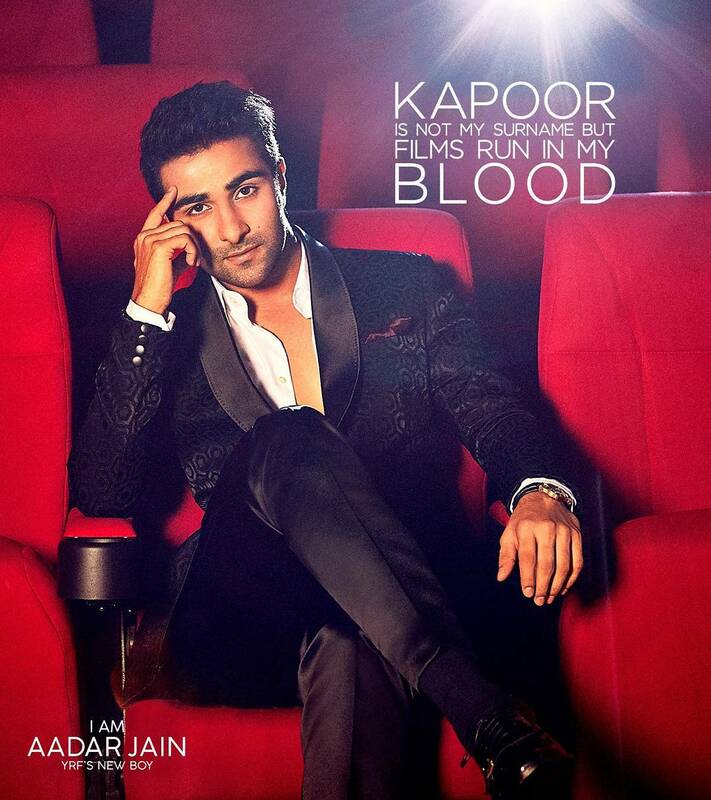 YRF launched the grandson of Raj Kapoor, Aadar Jain. Aadar is the son of Reema Jain and Manoj Jain. Reema is the daughter of Raj Kapoor so technically, Aadar is Ranbir, Kareena and Karishma’s first cousin. He will be launched in Bollywood by Aditya Chopra himself. His elder brother, Armaan Jain is also an actor. 22-year-old Aadar studied in the Lee Strasberg Theatre & Film Institute. Aditya Chopra had asked the Casting Director of Yash Raj Films, Shanu Sharma, to find a new face for Bollywood. She held auditions in Delhi, Chandigarh, and Jaipur and found the beautiful and talented Anya Singh from Delhi. She is set to debut in YRF opposite Aadar Jain. She has already signed a three film contract with YRF and is all set to makea fiery entry in Bollywood. 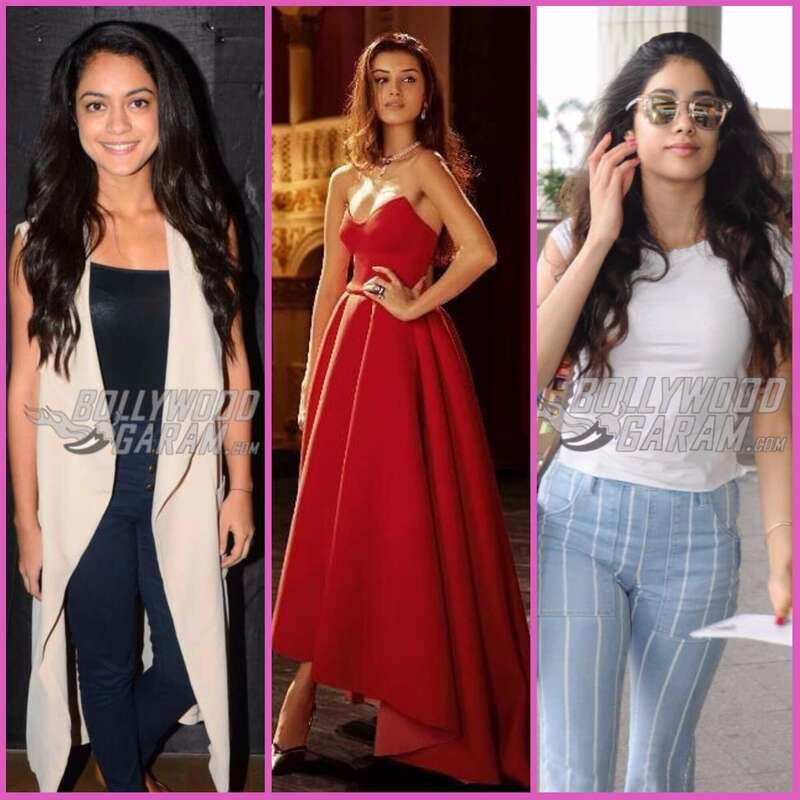 Also read – Anya Singh being launched by Ranbir Kapoor and Anushka Sharma for YRF! The 22-year-old Tara Sutaria is Karan Johar’s new discovery. According to reports, she will star in KJo’s Student Of The Year 2. 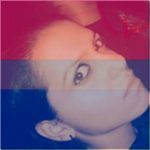 She is an Indian singer and TV actress. She started working with Disney as a VJ and later was casted as Jassie in Oye Jassie. You would also recognize her as Vinnie from the Disney sitcom, The Suite Life of Karan and Kabir. Now, she is all set to make her entry in theIndustry. She will be seen starring opposite Tiger Shroff in SOTY 2. Since she is also a ballet dancer, she will be seen dancing on screen with Tiger. Well there surely are a lot more to come, but these talents held our attention like no one ever! Previous articleKarisma Kapoor spends quality time with her kids at a café in Mumbai - Photos! Next articlePhotos: Ranbir Kapoor, Priyanka Chopra, Sonam Kapoor & other celebs snapped at Mumbai airport!